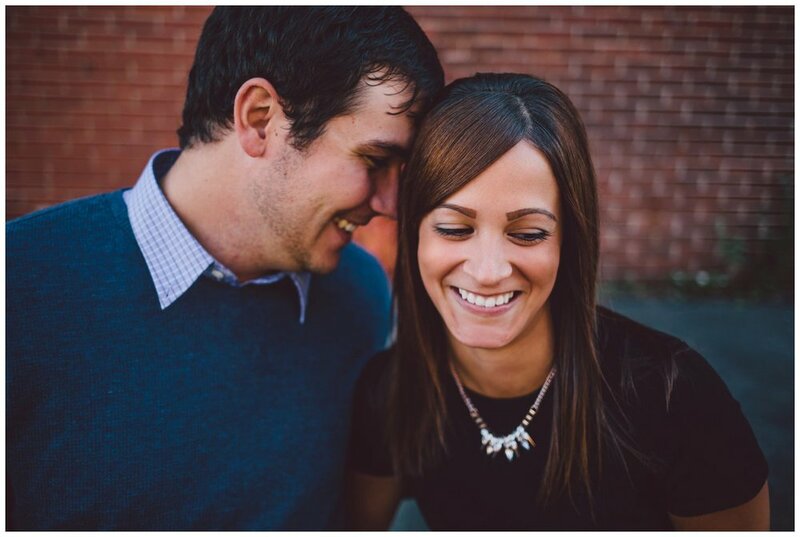 Jenna and Mark were so great to work with and have such perfect natural smiles. 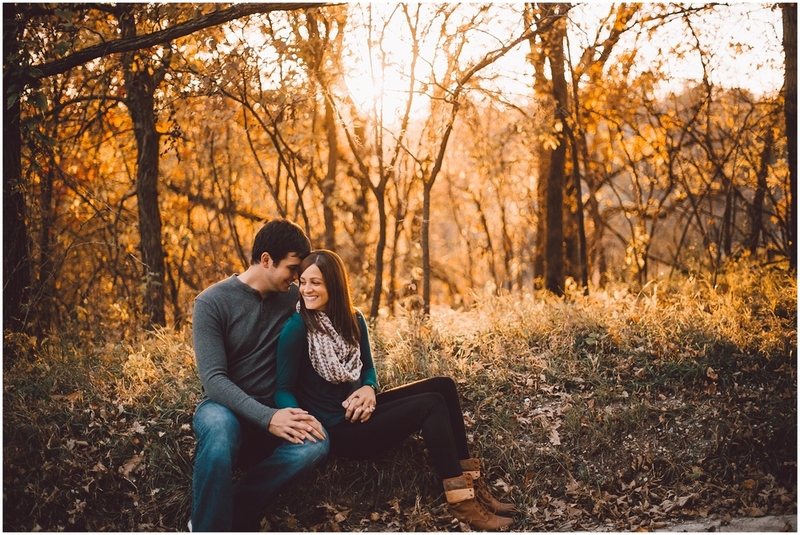 We started the shoot in Downtown Omaha and then ventured out to find a gorgeous fall landscape. 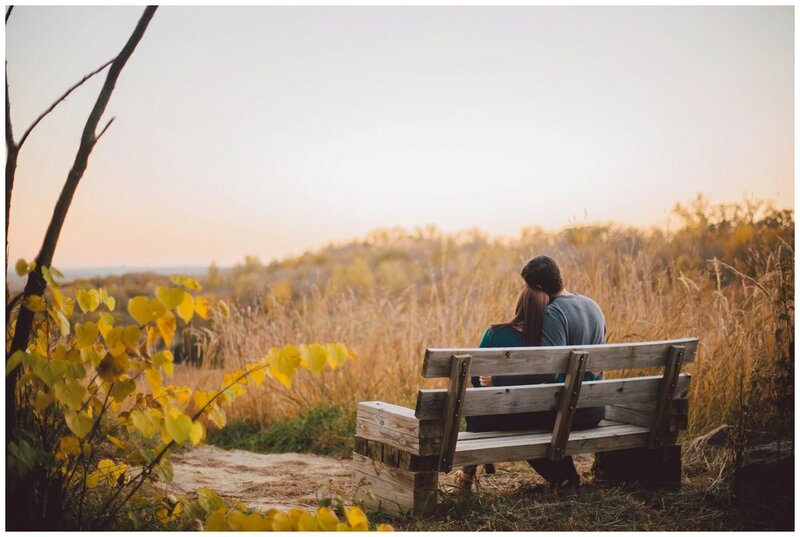 I love how warm the autumn colors came through with the awesome light we had during the shoot. I can't wait for these guys' wedding in May!